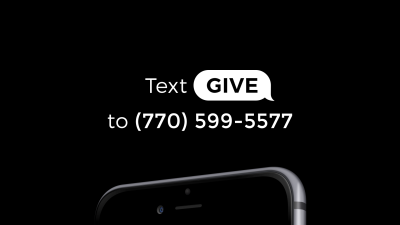 To securely make a gift, text GIVE to (770) 599-5577 You’ll be asked to register with a bank account/routing number (ACH) or credit/debit card your first time. 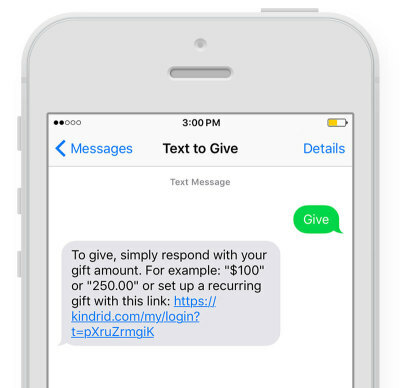 After you setup your account, simply text your gift amount for all future gifts (For example: "$100" or “250.00"). Don’t forget to save the number in your phone. 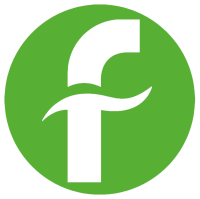 You can always text EDIT to update your information, set up a recurring gift and check the status of a gift. We have a time where the tithe and offering is recieved. Cash and checks can be placed in the baskets.